In a previous post I wrote about Spanish language games, or jerigonzas: these are like Pig Latin for Spanish. In this post ‘d like to revisit the subject to explain why linguists care about Spanish jerigonzas and language games in general. If nothing else, language games prove that syllables are real. Speakers of the Peruvian cha jerigonza have to “know” what a word’s syllables are in order to turn canción, for example, into cha.can cha.cion. Speakers of the Costa Rican pV jerigonza must further be able to analyze and manipulate a syllable’s internal structure. To turn canción into ca.pan cio.pon, they must identify each syllable’s main vowel (to copy it after the p) and final consonant, if any (to attach it after the pV). Language games are therefore a useful way to test competing hypotheses about how a language forms syllables. For example, how complex can a Spanish syllable be? According to the Spanish Language Academy, a syllable can have a complex nucleus that contains two or three vowels. The Peruvian and Costa Rican jerigonzas support this claim by treating ción as a single syllable. On the other hand, the Spanish linguist Celso Álvarez-Cácammo’s description of the kVmV jerigonza includes the example of adiós, which he splits into three syllables: a.kama di.kimi os.komo. This supports a simpler syllable model that only allows one vowel per syllable. 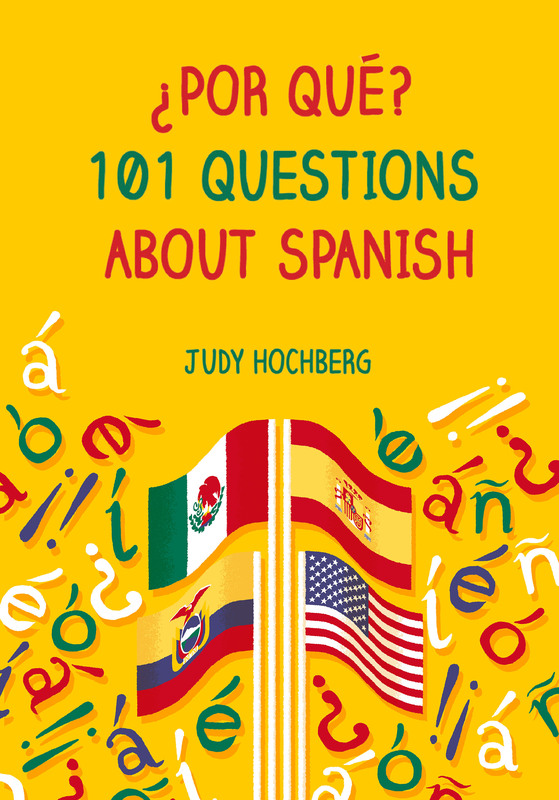 If you really wanted to understand Spanish syllabification, a systematic study of how Spanish speakers deal with diphthongs in jerigonza would be key. Another appeal of language games for linguists is that so many involve infixing—that is, adding material to the middle of a word instead of its beginning (prefixing) or end (suffixing). Infixing is fairly unusual in languages, yet common in language games. For this reason, any linguist who wants to research infixing is inevitably required to become an expert on language games. More broadly, because language games involve both word structure and individual sounds (like the varying vowel of jerigonza pV), they provide useful data for any linguist who is interested in the intersection of these two levels of linguistic analysis. For the rest of us, they’re just plain fun. This entry was posted in Vocabulary and tagged language games, phonetics on 31 March, 2013 by jhochberg.